“AP: Online Journal in Public Archaeology” is a brand new peer-reviewed journal devoted exclusively to Public Archaeology. Edited by JAS Arqueología S.L., it will be freely distributed online in order to ensure full access to the discussion and spread of a growing stream that is starting to settle into everyday archaeological practice, as it should. The definition of Public Archaeology is still too broad to even talk about a consensus on it. This call for papers is not going to be a place to discuss about that, but the aim of the journal is to be able to delve into every issue related to the field. The limit of the definition is slightly clear. Archaeology is generally understood as the study of past societies from their remains, and Public Archaeology is the study of the relations between this Archaeology and Society in every aspect of daily life (social, economical and political). We are talking about the present of Archaeology and the different issues that affect it and its relation with the public. That is why the criteria for a preliminary selection will be subject to the topic. Due to the broad limits of Public Archaeology, topics can reach beyond any list. 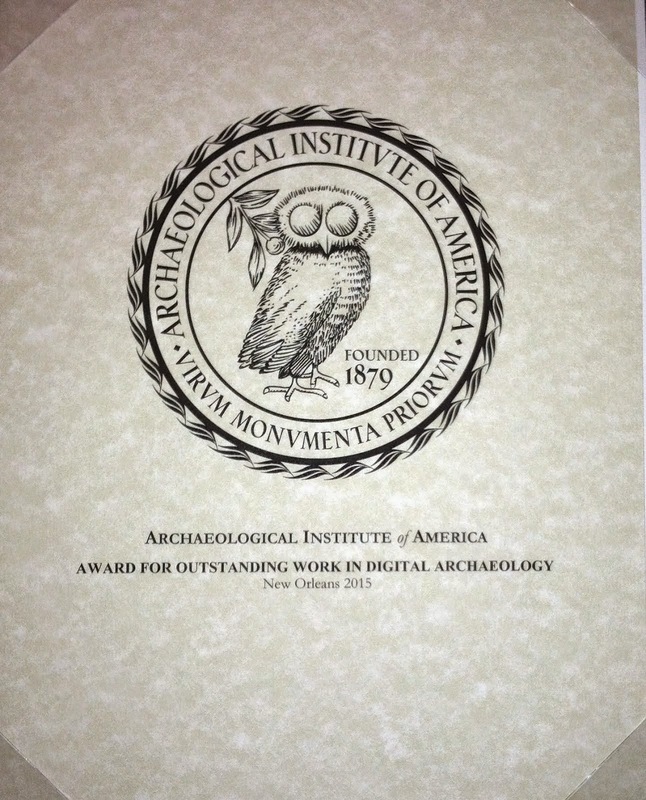 This journal has been born with the desire to be a reference in the field of Public Archaeology. Therefore, we encourage all of you working in the stream to share your experiences and ideas in this open forum for the development of Public Archaeology.